Ideally most us would have 8 hours of uninterrupted sleep every night and feel and look rested during the day. Unfortunately that's not the case for many of us, for whatever reason we don't have good night sleep it reflects in the way we look, especially our eye area, which is a quick giveaway with dark circles, dehydration lines, redness. 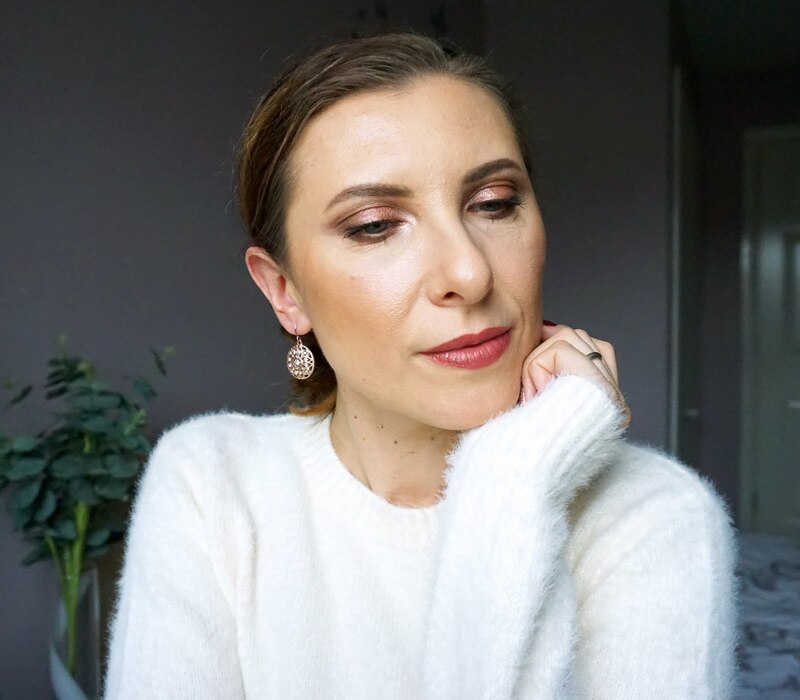 So today I want to share with you my secrets (which aren't secrets really but that sound a bit better in the title, LOL!) on how to look rested with the help of some skincare and makeup products. If you happen to have broken sleep/restless nights most of the time the best you can do, apart from drinking lots of water and having well balanced diet, is to invest in good eye cream. I've been using eye creams for years and although sometimes you may think they don't do anything I believe prevention is better then cure. Well hydrated, plump under eye area will always look better, even if you're very tired. 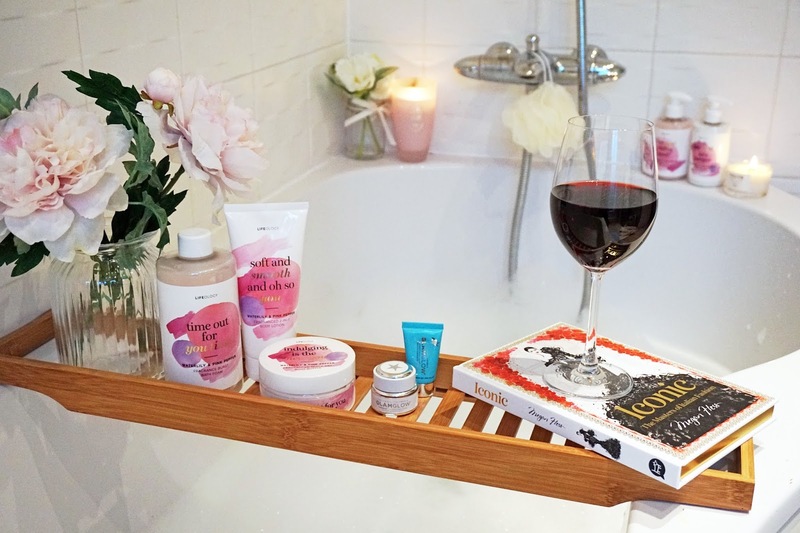 Some under eye treatments help with the under eye bags or dark circles so pick something to suit your needs best and stick to applying it twice a day. 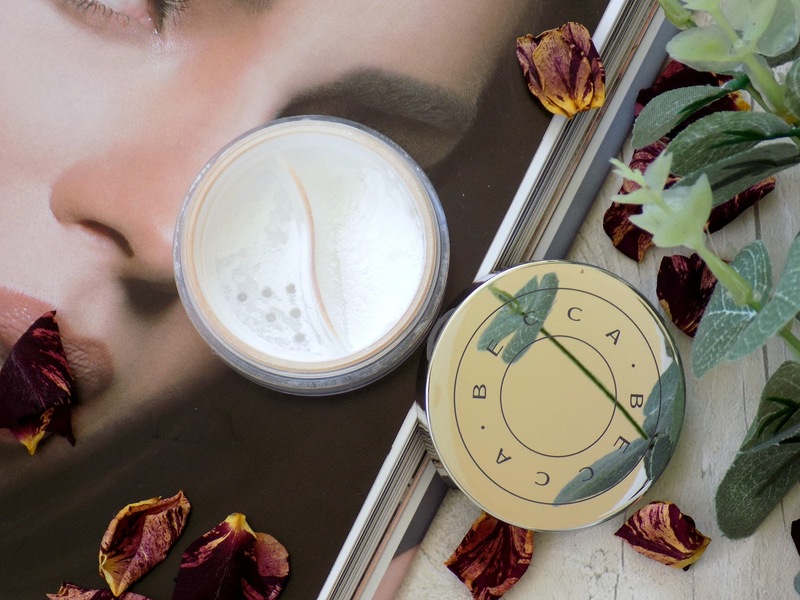 You need to be very gentle when applying your eye cream and don't pull the skin as it's very thin and you can cause pre-mature wrinkles and sagging that way. 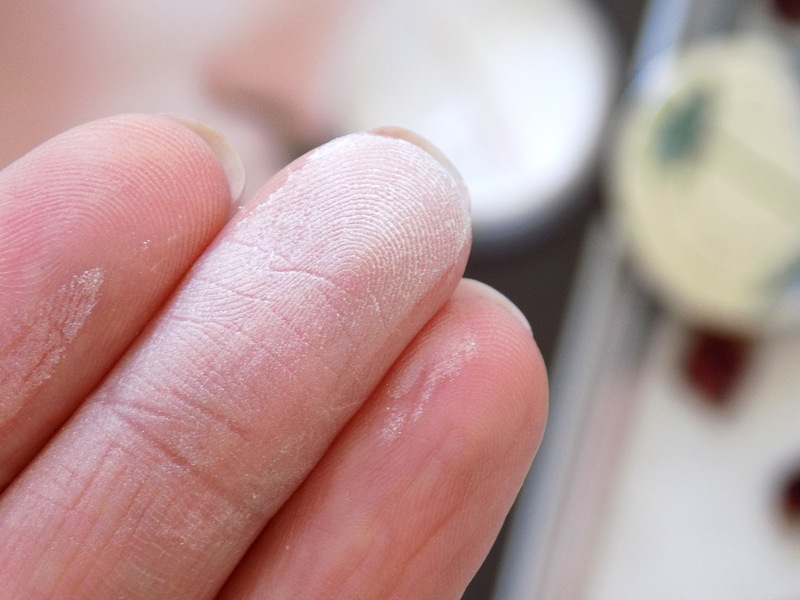 Instead pat gently your cream using ring finger around the eye area. Don't apply eye cream too close to your lash line as it's not necessary but it might cause some irritation to your eye or puffiness around. I've been using this eye cream for months and I still love it, you can read my full review on it in this post. It hydrates the skin, increases its firmness and helps to reduce dark circles. Definitely worth investing in it as it will lasts ages. I use it in the morning as it sinks into the skin quickly and preps it perfectly under makeup. 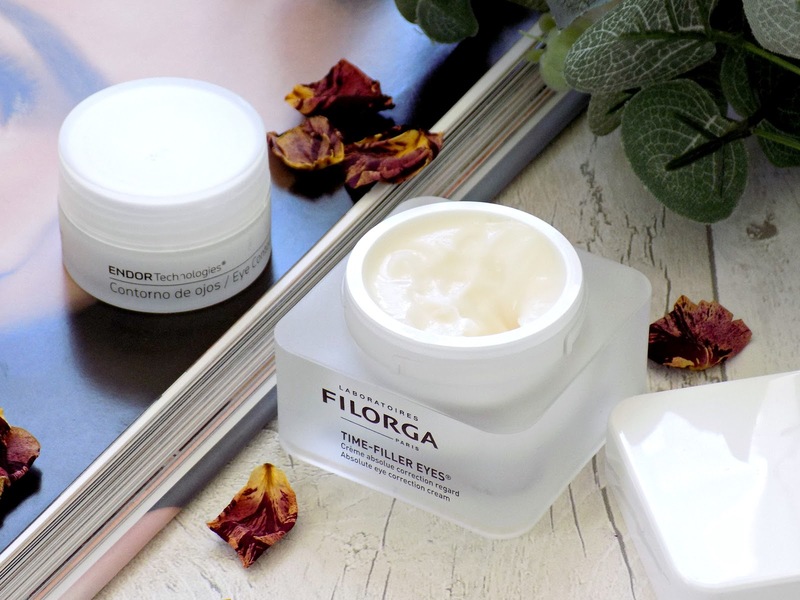 The Filorga eye cream is a new addition to my under eye skincare routine but one I'm excited to have as it sounds fabulous. This eye treatment contains a botox-like active ingredient combined with a powerful peptide complex to smooth out expression lines and wrinkles, a lifting complex combats the sagging of the upper eyelids, a plant-based complex combined with a peeling-like active ingredient makes dark circles fade away and matrikine boosts the growth of lashes. It's the only one eye cream I've tried that is supposed to be used not only under your eye but also on the lids up to the lash line. I will update you in the future on how effective it is but after having it in my routine for two weeks I am really enjoying it. I tend to use it at night time. If you're in your 20s you don't need those heavy duty eye creams but I would advice you on using lightweight hydrating ones every day as it will benefit your skin and delay the unwanted lines and wrinkles. Apart from a good under eye skincare routine there's also help from makeup products to make us look more awake and rested and these are my current favourites and the only makeup products I've been using for under my eyes for months. Using a concealer under your eyes when you're not in your early 20s anymore can be tricky as many of them might be a bit drying and accentuate lines and dryness making the area look worse then before makeup. 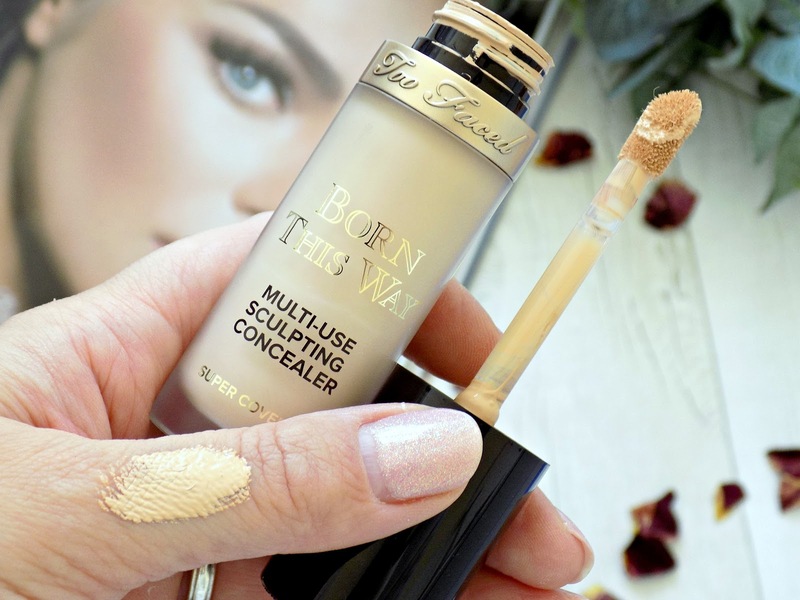 I have tried many concealers for my under eyes and the new one from Too Faced is my current favourite, firstly because it looks nice on my skin and it offers a good amount of coverage without being too heavy. It helps to cover the darkness under my eyes, makes my skin look smoother and I don't find it drying at all but, as you know, I rely on good quality eye creams for deep hydration. I always set my concealer with a powder and once that's done it stays without creasing all day long. If you have very dark under eye circles you might need a proper corrector underneath but otherwise this concealer is pigmented enough to brighten up the skin. And the tube is massive so it's actually a good value for money. Like I mentioned I always set my concealer with a powder to stop it from creasing and extend its longevity. My usual face powder might be a bit drying for the under eye so my aim is to use something less matte and more forgiving on lines. 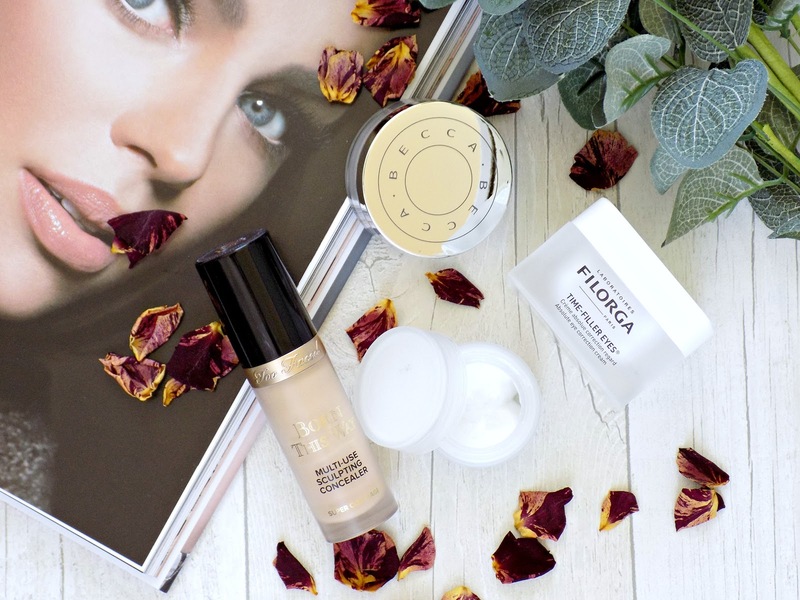 I have used some other powders which were really good for the under eye (see this post) but my recent obsession is the one from Becca. It's very finely milled and contains subtle light-reflecting particles which help the under eye look brighter and therefore more rested. It helps to blur the appearance of lines so makes the under eye look smoother. I apply it with a damp beauty blender and only a little bit, just enough to set my concealer and it never looks cakey. It helps my concealer to stay in place all day. There's this makeup trend to 'bake' your concealer with lots of powder for a few minutes, then brush off the excess and apparently your under eye should look very brightened and smooth. In my case it never works, my under eye looks 100 years old after the 'baking' process, haha! Which products do you use to disguise the dark under eye circles and the tiredness your eyes might be showing?